Doing a little every day keeps a skill on hold rather than let it mold. Playing at least two minutes of guitar every day has not turned me into Jimi Hendrix but it also hasn’t let the possibility of playing guitar slip further and further away. Doing at least five minutes of exercise hasn’t turned me into an Adonis but at least I have a base of strength and flexibility to work with. Sometimes I do 200 push up and sometimes I just do five minutes of stretching. It beats what I was “doing” before. Nothing. Reducing your practice to a doable minimum insures that you will have a base no matter how small. Playing two minutes every day makes me at least keep my guitar tuned. Mini-habit practice is like a vitamin for your skills. This is a card from Terre Roche’s Fretboard Vitamins. She asks aspiring guitarists to use these cards a little bit at a time to get to know the fretboard better. A little a day is the way to play. Mini habits are a great way to hold on in the midst of many conflicting concerns. I don’t study German any more than about seven minutes a day. I’m nowhere near fluent but I “own” a lot more words than if I didn’t. When I can spend more time with German or in Germany at least I will have a base of vocabulary to build on. Keeping it small for now keeps German do-able and fun. A little a day is the way to play. Keep it on hold. Don’t let it mold. Do your mini habits. For me, this book was a good though not especially engaging guide to how to use the power of habits. I’ve let library books pile up again. I finished a nice graphic novel memoir called “Relish” that was recommended by the podcast Librarians Assemble. But I also have a small little pile of books recommended by online business folks on Patrick Flynn’s program, “15 Entrepreneurs Answer: ‘What I Wish I’d Known Before I Started My Own Business. '” These books must be pretty popular because they are all on hold and I can’t renew them. “The Compound Effect” is the most accesible. Though I’ve skimmed rather than read each sentence carefully, this book hits home the message of the power of habits. This summer I’ve learned to use podcasts as an extension of my mind. I’ve gotten podcast recommendations from friends and professional journals. I pop in a podcast and give two to three minutes. If I am not inspired, I click and move on to something that does. It’s been a great summer. I finished graduate school in Library Science in May. 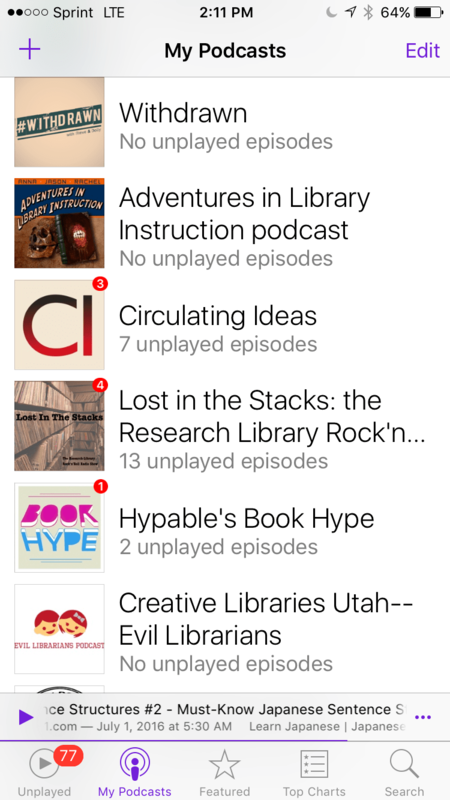 Though this summer “vacation” I’ve been busy training for my new job as a high school librarian, I’ve also had more time to listen to informative and fun podcasts, read for pleasure and establish the mini-habits I want in my life. There’s a little more guitar, writing, exercise and joy in my life. Part of what has made my summer more interesting is putting the library at my fingertips by putting books on hold and through various e-reader apps that allow me to tap into the library. 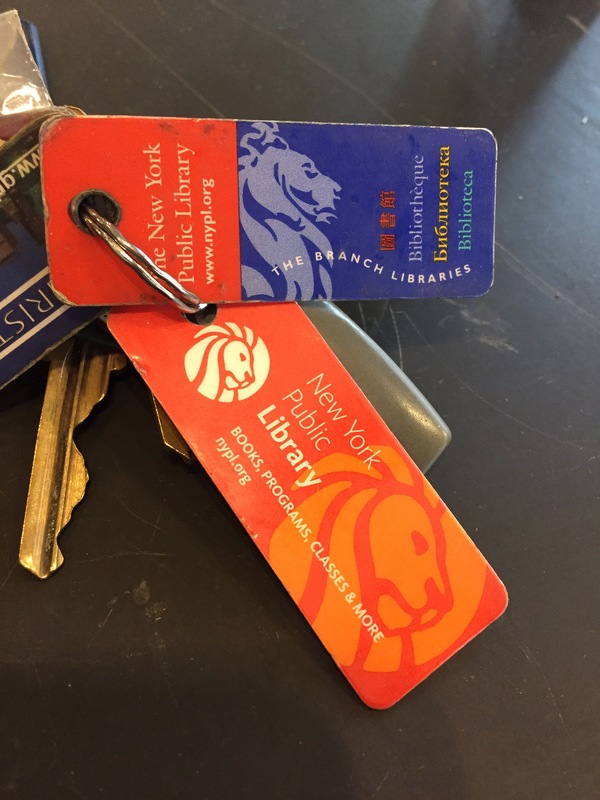 i have a regular card and an educator card through a program called MyLibraryNYC. My “keys” to success. It’s not that I am just checking out more materials. Getting more books and materials is part of being more excited about constant learning. I’m at the edge of jumping into a new career, I’m listening to great podcasts that lead me to great books and resources. Through the library I can have that extra information and inspiration within days or seconds. 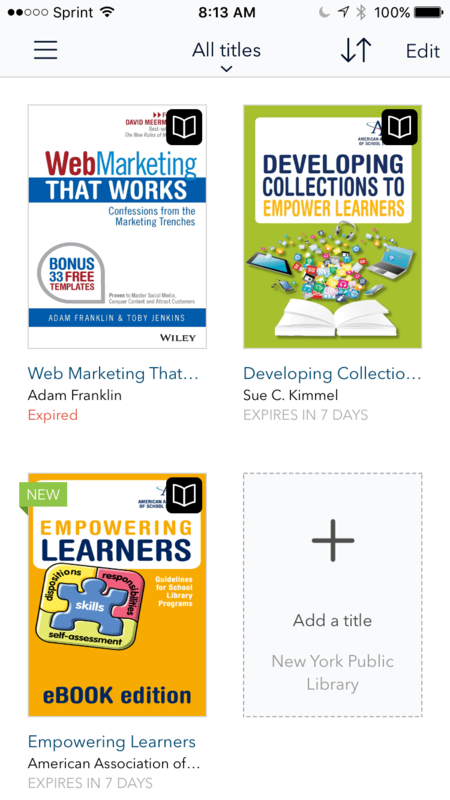 The best learning happens when you can have a resource “just in time.” I have a growing but temporary collection of distraction free physical books and also a small collection of powerful books that I can read from my phone or tablet. You don’t have to be a super hero. Just try a little bit every day. Touch it. I want to touch it every day. This is my new winning strategy to skill acquisition. In previous posts I’ve been examining how I’ve been using the “Mini Habits Mastery” course in combination with the Chains.cc app to keep track of the new habits I want to make. 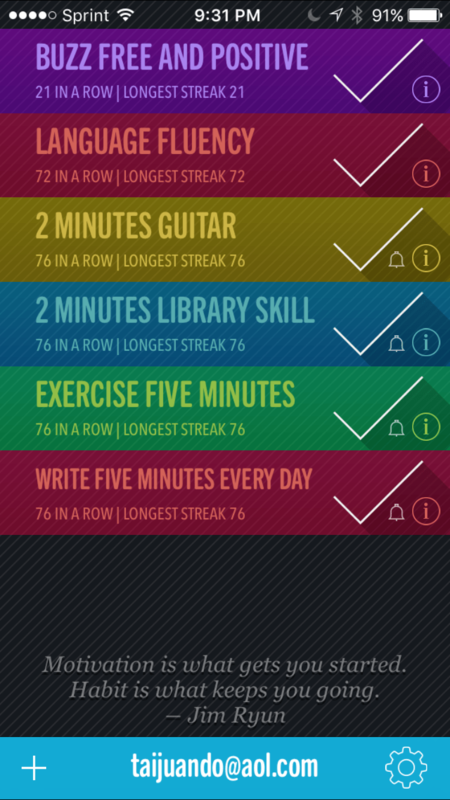 However, what I want to focus here is a little digital tool that can make a big difference–the streak. If you are going to win, you’ve got to make daily contact with your skill. 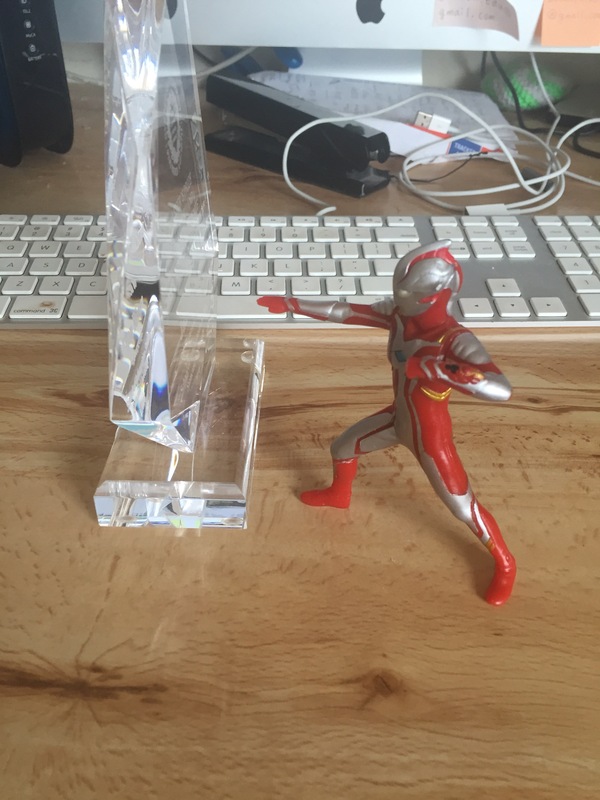 Maintain a streak of “touching” your skill every day and make a big difference. If you can’t study a lot, at least maintain your streak of making contact with the skill. 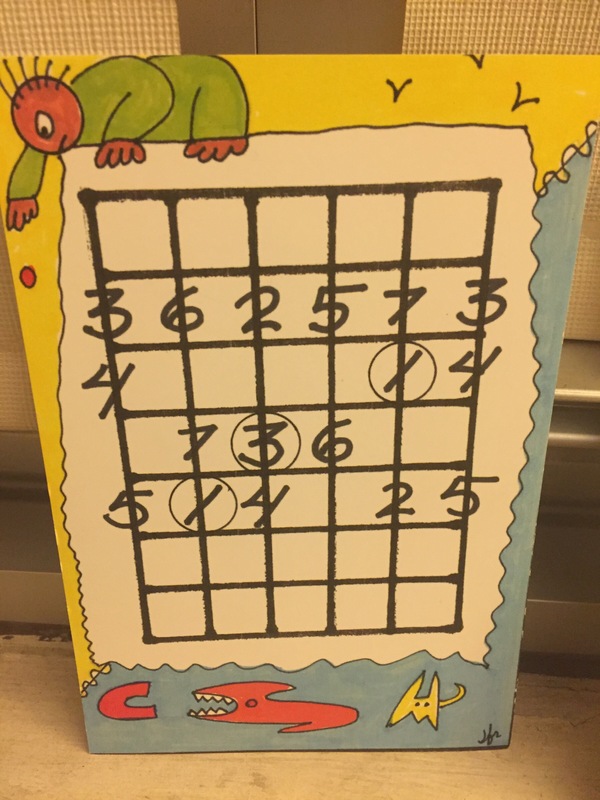 Duolingo, the language learning app boldly reminds you, “Learning a language requires practice every day.” Michael Palmisano, my guitar teacher at Udemy says in his video courses that it is better to do a little bit every day than to try to tackle it all and not build the muscle memory that daily practice takes. Don’t let your skills lose their charge. A little a day keeps the skills in play. Anyone who stops learning is old, whether at twenty or eighty. Anyone who keeps learning stays young. The greatest (lit: most important) thing in life is to keep your mind young.